A garage door DIY guide can save you both time and money. 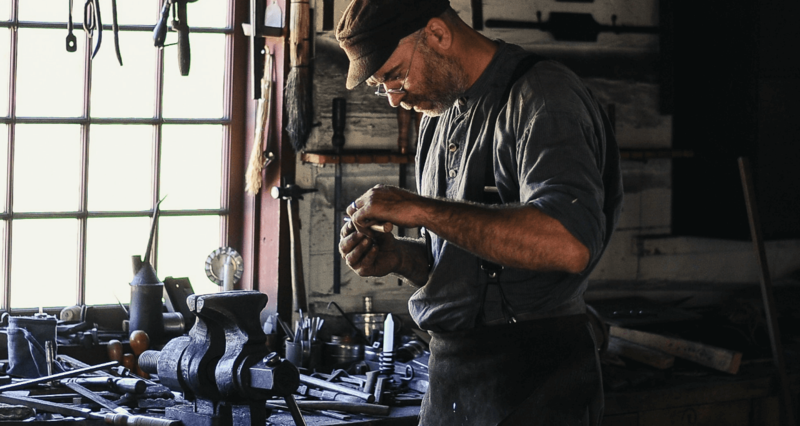 You know your garage door is broken, but you’re not sure if it requires a professional to come out and fix it or if you can do it yourself. Maybe it’s the garage door track. Maybe it’s the rollers or the springs. Maybe it’s the cable. What’s wrong with it doesn’t matter. You need to fix it. That’s why we here at G&S Garage Doors wrote The Ultimate Guide to Garage Door DIY for you, so you can gauge the damage to your door and fix the problems yourself. 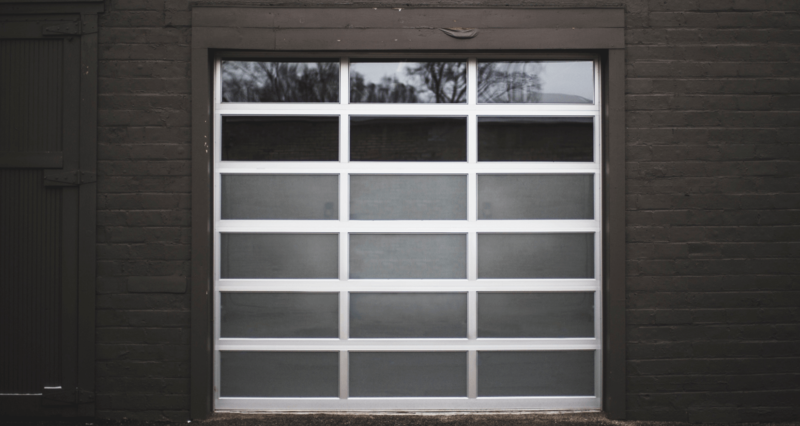 Not sure what part of your garage door broke, or which part needs replacement? No worries. 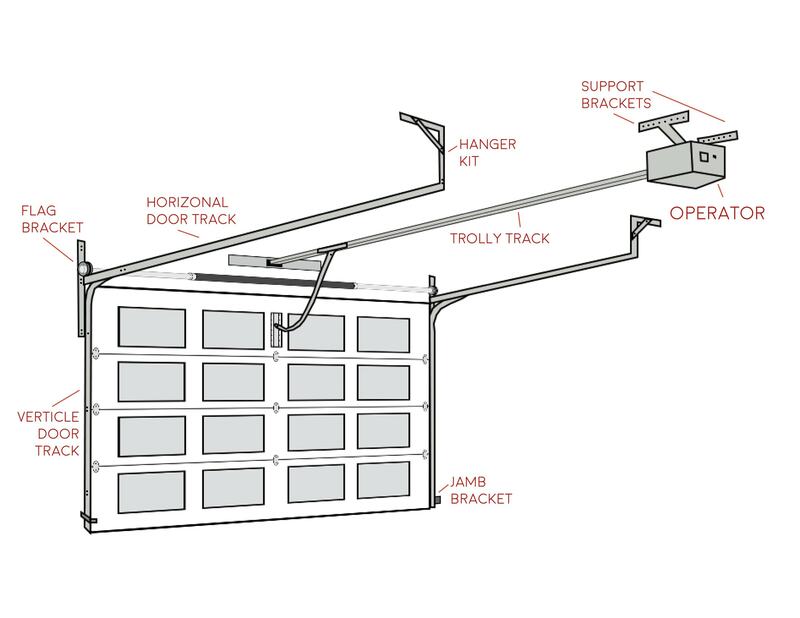 Here in this garage door diagram, G&S Garage Doors can teach you about the garage door frame and the garage door moving parts which make up your garage door. 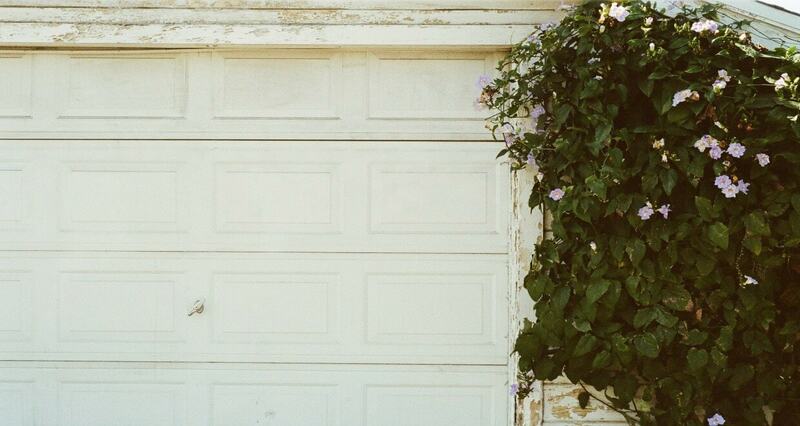 Find out what will make your garage door get back up and running. Do your garage door springs need a repair or replacement? Not a problem. Before you begin to fix your springs, however, there are a few things you should know. 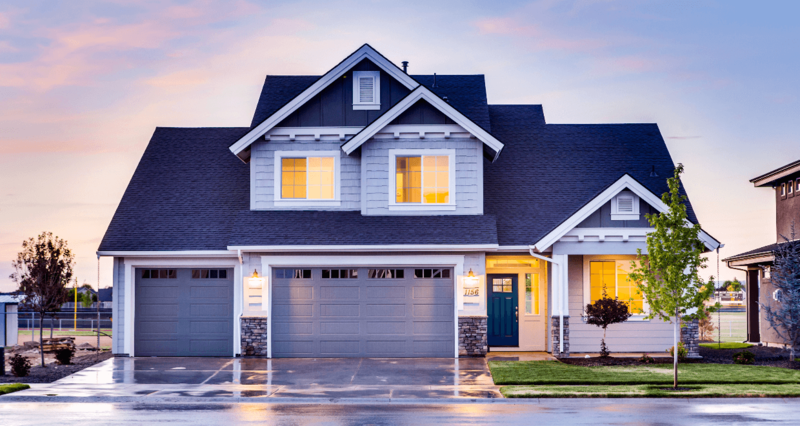 First, always support your garage door before attempting to repair the springs–garage doors are very heavy, and can cause you significant harm. Second, the springs are under significant pressure, so be careful when you’re unwinding them. This can take several hours. Fixing a garage door cable is not the most difficult repair you can make on your garage door, but it requires a little bit of planning. Make sure you turn off the electric motor to the garage door before you begin, and then loosen the cable. After it is loosened you can see if the cable needs a repair or needs to be replaced. For a step-by-step instruction on how to fix your garage door cable, read on! 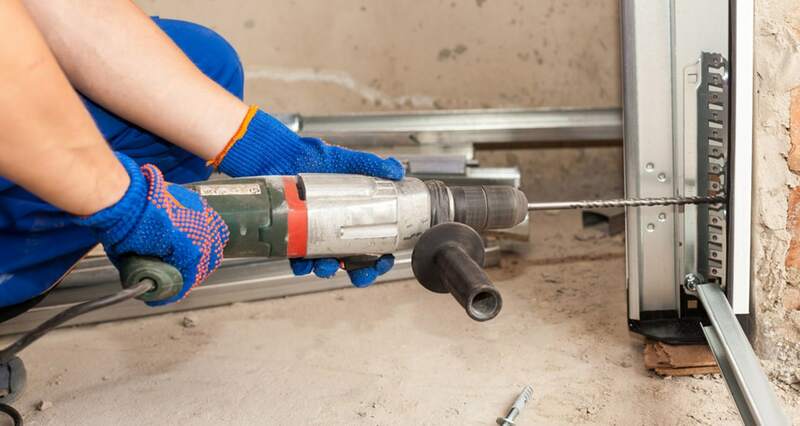 If your garage door has fallen of the track, you can fix it yourself without calling a professional. Read the full article for more!